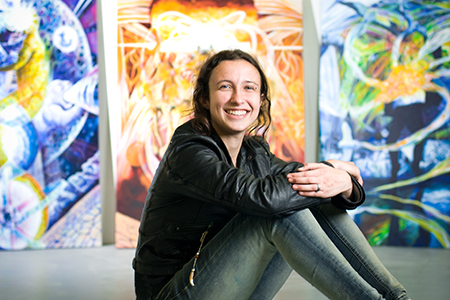 Mary Williams, a BFA student, is featured on fsu.edu‘s student profiles! Mary describes her work and research as a recipient of several awards, including FSU’s Undergraduate Research and Creative Activity Award. In the profile, Mary also describes her work with the Tallahassee community, where she strives to bring art to the greater community and to “bridge the gap between artist and audience”.